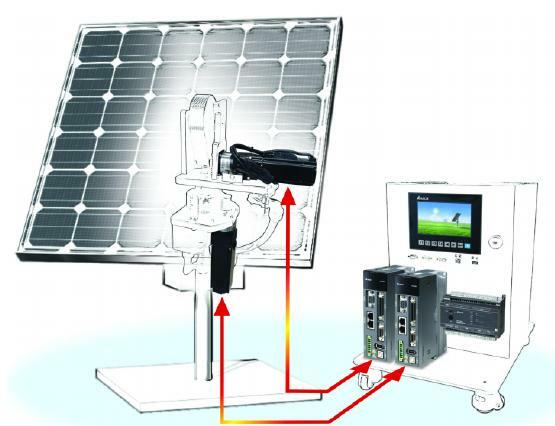 One of the most interesting application this days for automation companies, is the solar tracking. Many different manufacturers have been trying to improve and create new products only for this kind of applications. Delta global automation, provides to the customer for a complete solution. As a global automation solution provider, we already have all the elements. In the presentation attached, you will see our solution for the different kinds of solar applications.